When I was growing up, fairy tales were the stories of choice for me. (Well, fairy tales and Ramona Quimby books) I'm guessing you had a thing for them too. Maybe you loved the hero, the adventure, a villan's defeat, or the princess who is discovered in an ordinary girl. Personally I liked the talking animals. This week is the final post in The Dirty Gospel series. I'm only 31 years old, but experience has already taught me that real life reads nothing like a fairy tale. The storylines twist and turn until we are nauseous with fear and anxiety. The battles we face leave us broken, bruised and weary. It doesn't always end with "they lived happily ever after". Obviously Heaven is the happiest ending one could have, but our life here on earth is messy. That is why this Gospel is so dirty. Worn down by the tears of distraught saints and lonely martyrs. Clung to by the addict's knuckles that are white with fear in hopes that there is indeed One who can see into this darkness and find him. 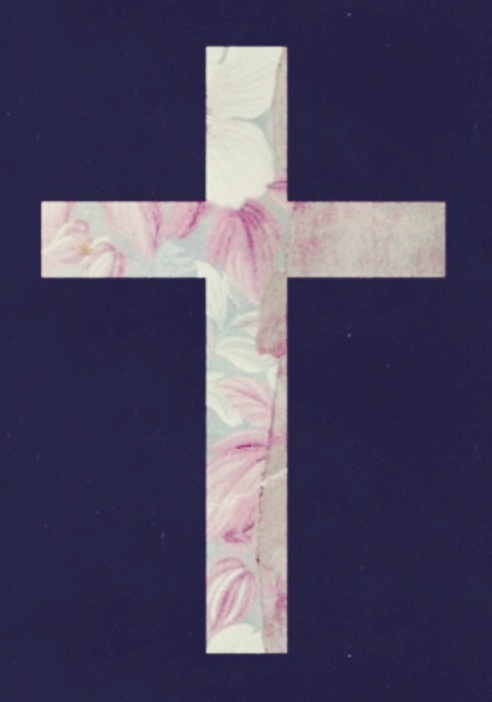 The cross secured victory for every battle we could face - internal or external. Jesus didn't come so that we could have "happy". He came so that we could have Him. ---> click to tweet. The Gospel is culminated in this one phrase : It Is Finished. The shame that mocks you. It's finished. Hate towards our enemies. Finished. Fear that keeps you from dreaming. Finished. Striving for a perfect version of you. Finished. Cycles of depression that rob your days. Finished. Lies that you have a deficit of worth. Those lies are finished. Death itself? That is finished too. So many of you responded to Bethany's story a few weeks ago. The PET scan results came back for her husband this week. The cancer has spread and the tumors have gotten bigger. Real life, real pain. Shootings, suicides, famine, poverty, slavery...so much is broken in this world of ours. We don't need a fairy god mother to give us a new dress. We need a Savior who is knee deep in our battles. One who holds us tight when we kick, bite and smell of our vices. A God who talks us down from our ledges and out of our pits. We may not have our "happily ever after" on earth. Some may die sooner than we would like. Spouses may not show up despite our most bitter and desperate tears. Hope may be deferred and life may not seem fair. There are moments it feels like all Hell breaks loose around us. But our days are anchored. Securely fastened to a Truth that has survived every pain. Our Gospel is more than living days of isolated happiness. It is an eternal thread that links a heritage more colorful and vast than we can imagine. The Dirty Gospel hinges on the most powerful sentence ever said. It is finished. And it is. You can leave a comment or share this post with your friends via Twitter or Facebook by clicking here.